The Premier League and UCL giants Liverpool have reportedly finalised the signing of promising young Dutch centre-back Ki-Jana Hoever. This Is Anfield’s assistant editor Jack Lusby reports that the highly-rated central defender is an all-around Dutch youth international, who is able to play across the backline. Hoever will join up with Liverpool’s U18s side this campaign in a bid to make an impact with the Anfield club. A host of Premier League sides including Chelsea, Manchester City and Manchester United were all said to be interested in the exciting defender, but the Reds have won the hunt to his services. 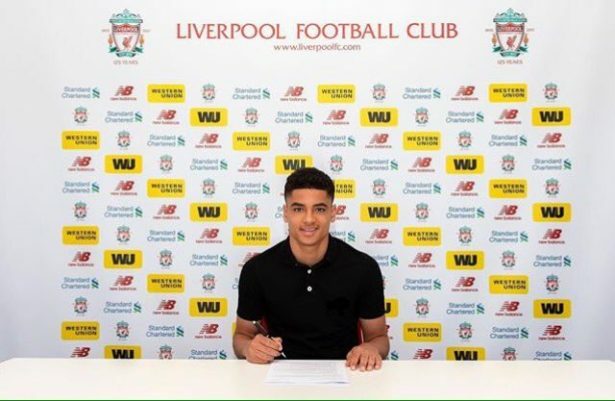 The 16-year-old ace’s arrivals follow reports that the Liverpool have completed the landing of Conference Premier (the fifth tier of English football) side Barnet goalkeeper Kai McKenzie-Lyle. The latest recruitment drive from the Reds shows that the club are constantly on the observation post for the best young players from all over the continent. Ki-Jana played for Ajax at youth level but the Dutch giants are facing an increasing challenge to keep hold of their prized assets with the Premier League teams watching carefully. 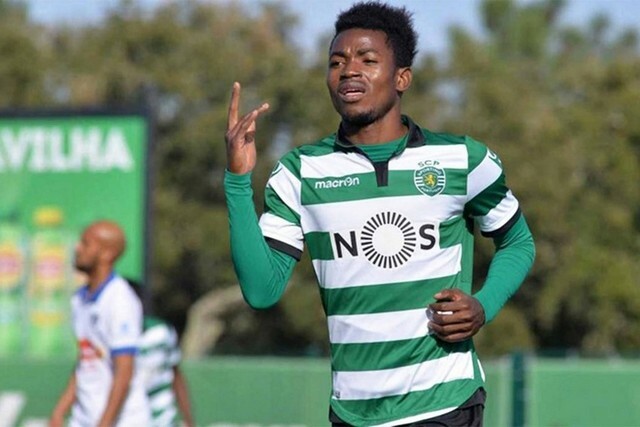 Liverpool are reportedly among a number of clubs keeping tabs on Sporting Lisbon forward Gelson Dala according to the Portuguese media outlet A Bola. The 22-year-old talent has started to create a name for himself across the continent and is currently on loan at Rio Ave in the Liga NOS where he has netted twice in just four games. This comes after the Angola international scored 17 times in 23 appearances for the Sporting’s B side, along with nine goals in 18 games for Angola and it is this terrific strike record that has attracted the likes of Liverpool. Sporting know they have a huge talent on their hands and is understood that Gelson recently penned a contract extension until 2022, which includes a whopping £53 million buy-out clause. 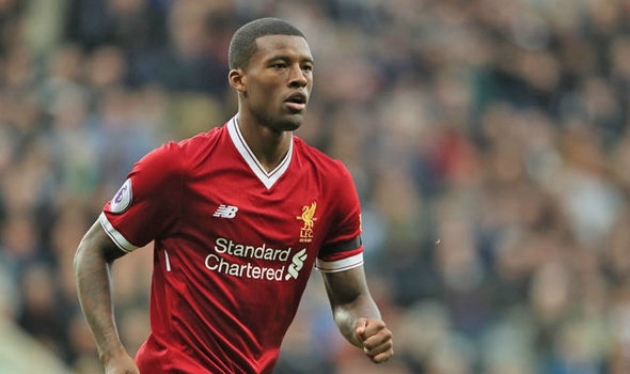 Liverpool coach Jurgen Klopp has a long track record of nurturing young ace and it appears that he likes what he sees in the pacy, powerful attacker and could be poised to make an official offer in the January transfer window. He would face competition from a host clubs across the continent including the German giants Bayern Munich, who are also reportedly interested in the striker.